“LinkGreen is a key partner and a critical part of Westland’s marketing mix, providing our customers with the opportunity of ordering online in real time." 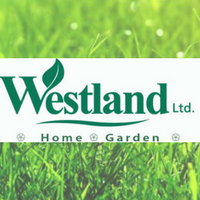 Westland Ltd. is the Prairies' largest importer and distributor of quality lawn and garden products. 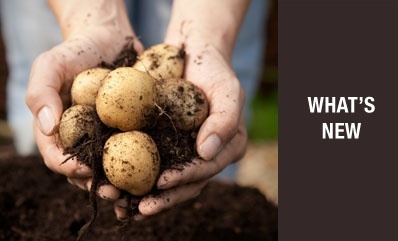 With 50+ years of experience and a seasoned team of professional staff, Westland delivers our customers the products they need, on time and at the right price. Westland Ltd. Online Ordering uses the following LinkGreen products. Discover why so many suppliers trust LinkGreen as their online ordering platform. Fast and Easy Wholesale Online Ordering. Is Data a Buying Groups Greatest Opportunity? Copyright © 2018 LinkGreen. All Rights Reserved.